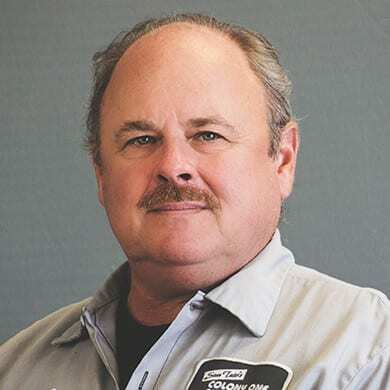 Technician 38 Years of Experience Master Technician L1 Bruce has been a A.S.E. Certified Master Tech since 1979. He also has a certification in A.S.E. Advanced L1 since 1994. 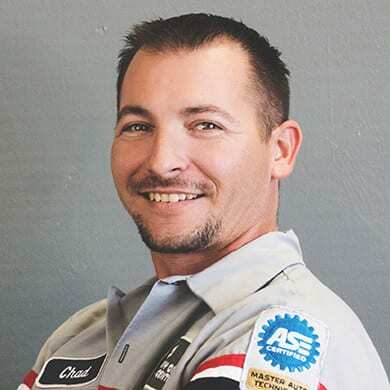 Technician 20 Years of Experience Master Technician Chad is an A.S.E. 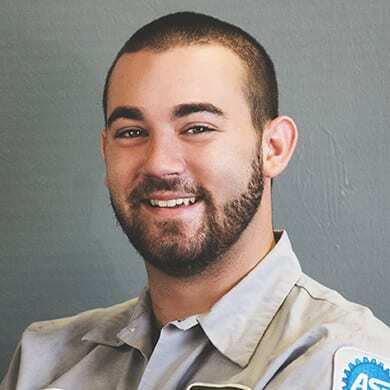 Master Technician and has worked at Colony One Auto Center for over 16 years. 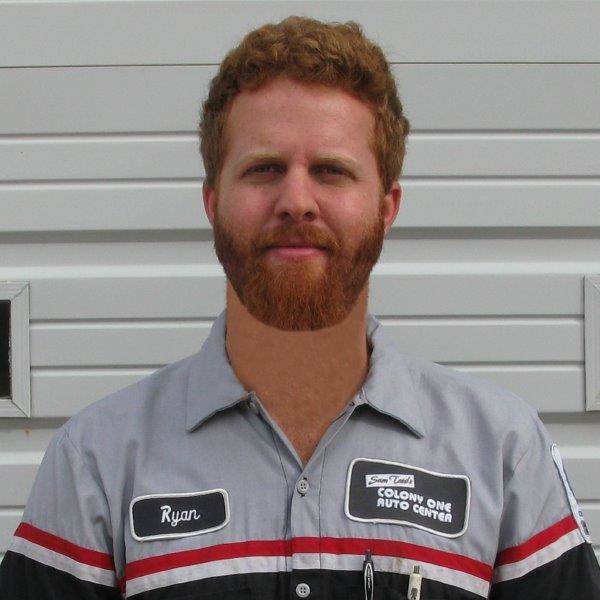 ASE Technician 11 Years of Experience Ryan graduated from Wharton County Junior College with a degree in automotive technology in 2005. 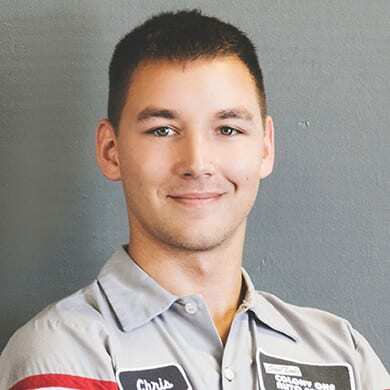 Technician 5 Years of Experience Chris is the son of a 20 year heavy line diesel mechanic. Ever since he was a kid he would take things apart and put them back together and they would still work.